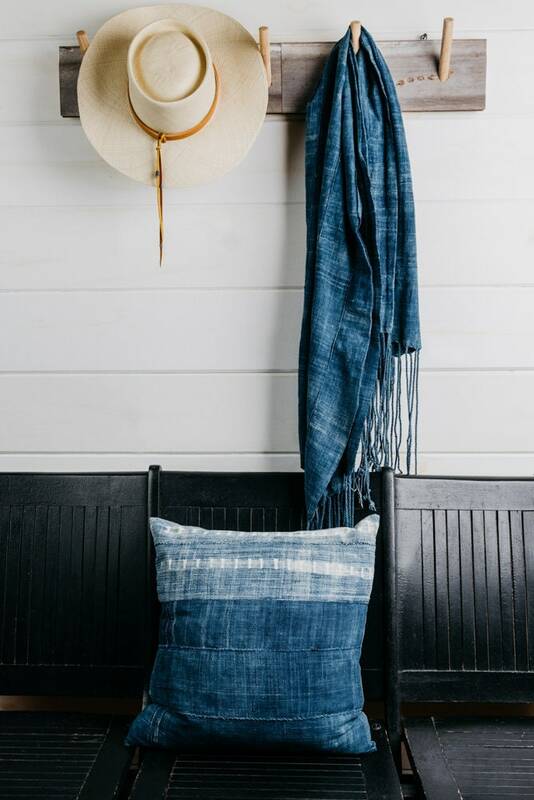 We used two beautiful vintage Indigo handwoven textiles from Burkina Faso, West Africa to create this pillow cover. 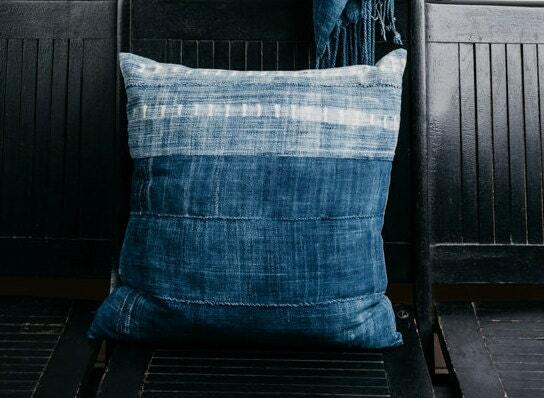 We used Indigo Shibori cloth on the top and solid indigo handwoven cloth on the bottom. The cloth is in amazing condition and very soft. 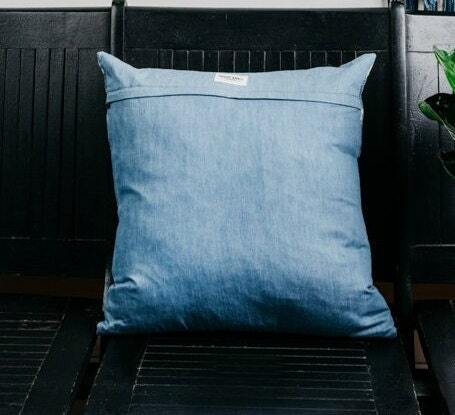 The back side of the pillow cover is made with light weight cottom denim. There is an invisible zipper to be able to remove for cleaning. 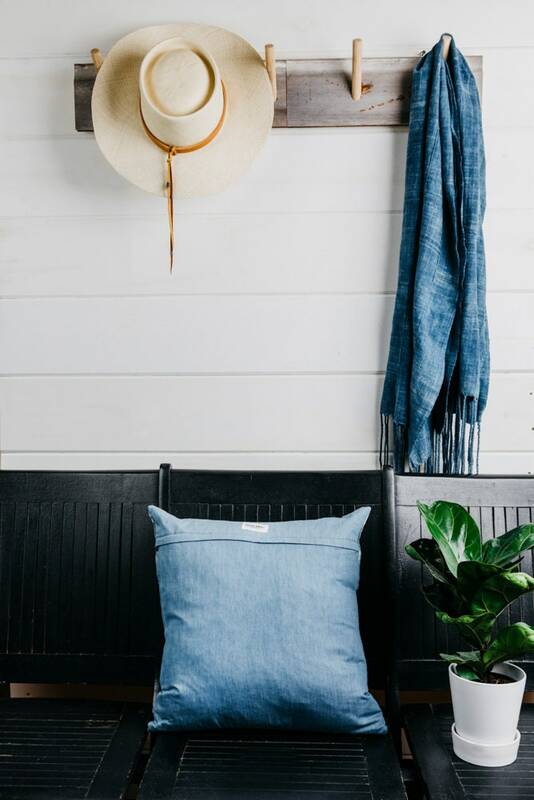 This is sold as a pillow cover only. Insert not included. We recommend cold water wash on gentle cycle, line dry and iron if needed.